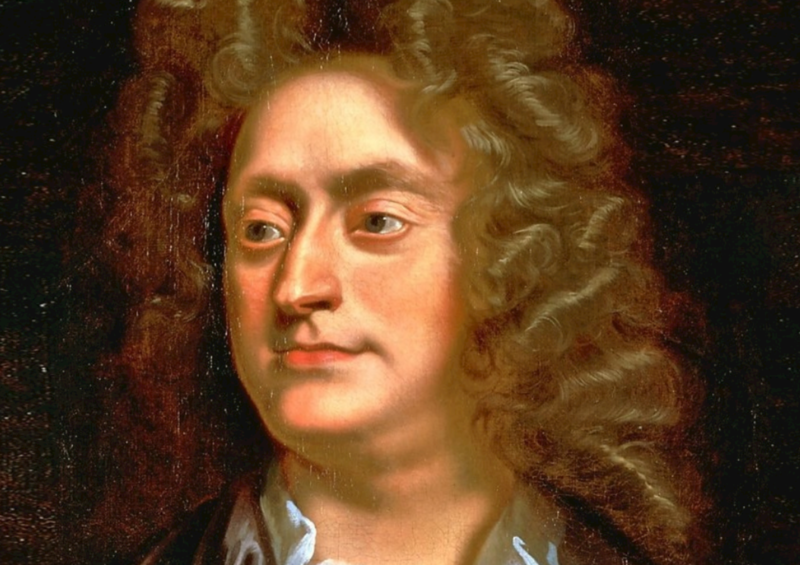 How far back does your musical relationship with Purcell go? If I tell you it was the second concert the Gabrieli ever gave, that gives you an idea. We did some of the anthems and then Love’s Goddess Sure Was Blind, that beautiful ode for Queen Mary. At that time we had a particularly promising young high tenor who hadn’t yet left Oxford, by the name of John Mark Ainsley. We didn’t keep him for very long (laughs). But Purcell has always been a core part of the repertoire and we’ve gone back to many pieces – I’m thinking of The Fairy Queen. What really speaks to you about Purcell’s music? The fact that he’s absolutely unique in the sense that he is so English. He embraces all aspects of French style and Italian style and yet he somehow comes up with something completely his own. 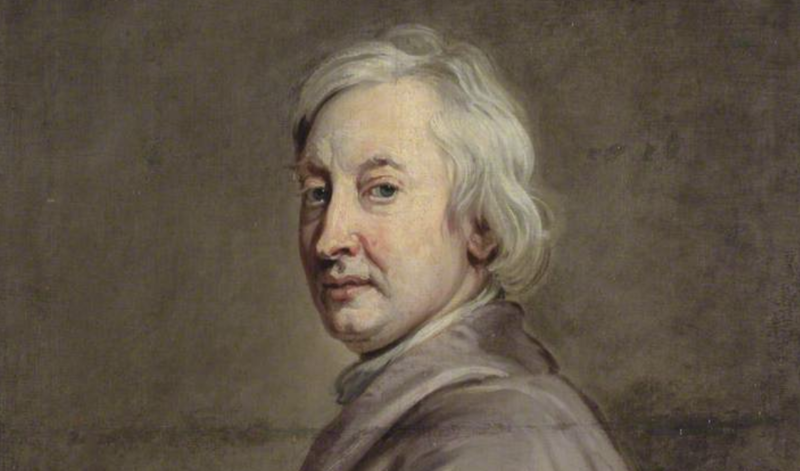 This is the man who wrote the greatest theatre music of the late 17th century, who wrote some of the most amazing sacred music of that period as well. He’s also an outstandingly influential composer, both in new forms of string music, but also looking backwards at the viol fantasies, which is a style that was almost dead by the period that he was writing in. Likewise, he looks back at some very old religious texts and writes some of the greatest religious songs of the 17th century. At the same time, he’s a man who is responsible for writing catches and glees, which are so vulgar that even today you wouldn’t perform them in public. I think there’s a tremendous personality in that man. You imagine somebody who was incredibly intense artistically but also good fun with his musician friends of an evening. The other thing I love is that you sense the humanity behind the composition. Obviously, you really rate him! Where do you rank him in terms of the baroque and of English music in general? Absolutely the top level. One way of bestowing the seal of greatness is longevity of influence. Also, remember that his outstanding achievements were accomplished in 30-something years. He didn’t have the lifetime of a Handel. Can you imagine what it would have been like if Purcell had still been writing music in the 1730s? One of the ways we assimilate a composer’s stature is often to do with the unique personality of their voice. Purcell has a unique style, which of course is true of many, many other composers, but somehow there’s that personality, which is very, very strong. In the 20th century, we talk of Elgar and of Britten, but I think we can also talk very strongly about Herbert Howells, for example, who has a similar ability to turn a phrase and you know immediately who the composer is. Even with the great Bach and Handel, who of course we love to bits, sometimes a little bit of Telemann can sound like Bach, or a little bit of Bach can sound like Handel. But I think with Purcell, there’s something very specific there. We have 20 years of Purcell’s music when we might have had 40. Do you wonder what would have come out of him? It’s one of the saddest things in music history. Just think, we could have had another 35 years of artistic brilliance. The quality of the music he was writing even when he was a teenager was just extraordinary. His style became a little more refined when he got older, as happens with any composer, but that extraordinary use of chromatic harmony – even looking at the dances in The Fairy Queen, the way he delights in putting ‘wrong notes’ into music just to spice it up. Complete genius! 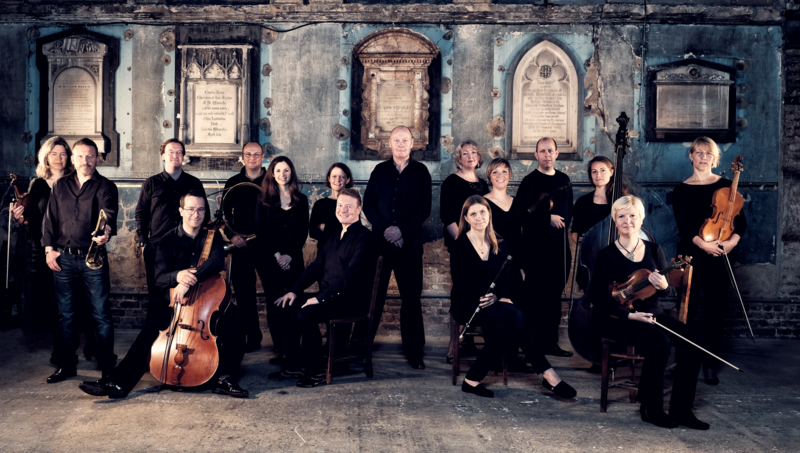 For the Gabrieli Consort’s Australian debut, you are bringing a new performing edition of King Arthur. What are you doing with it? King Arthur is both the greatest semi-opera of the late 17th century, and it’s also in many ways the most enigmatic piece that he wrote. We have no score, no autograph, so we’re putting this piece together from a very large number of sources. We’ve done an awful lot of work on this score over a number of years, but one thing that is quite clear is that some of the music is missing. Because King Arthur is the great patriotic opera of the period, it was revived in the 18th century and constantly adapted, so a lot of the copies and sources we have show evidence of having been sort of pumped up. Some pieces have become a little bit longer, some of the orchestration wanders vaguely into an 18th century style, so there’s a lot of musical detective work needed and places when you can smell a musical rat if you like. By going back and looking very carefully, we’ve refined a lot of the music that was there, we’ve changed the order and we’ve added music in places where there should be music. The other major problem with King Arthur is that with the final great masque to the Order of the Garter and St George – this is going to go down so well with Australian republicans – it’s very clear that we’ve lost the original music. What we have is a very clunky solo for soprano and two trumpets – a scoring Purcell never used in his lifetime – and a chorus, which is frankly so weak that it’s the sort of thing you’d get a low 2:2 for in a bad university. So what I’ve done is I’ve taken the great trumpet air and chorus from Act Four of Dioclesian, which is probably the greatest trumpet air he wrote, and with a rather careful and clever reworking of the text by looking at some other Dryden poems, I’ve rewritten that last section by marrying Purcell’s music and Dryden’s words together in a slightly wicked way. It means that at last you can go home from King Arthur with some of Purcell’s finest music and not the opposite. So, are you using any of the Dryden spoken text? The most famous scene, of course, is the Frost Scene. It’s not only a unique piece of music, it also feels like a very modern piece in certain ways. What aspects of Purcell’s writing style strike you as ahead of their time? I think the single most important factor in Purcell’s writing is his incredible genius for setting the English language. Every silly singing teacher, says, “oh darling, English is a terrible language to sing,” which is all wrong. In the hands of Purcell, English is the most musical language you could ever sing. He understands the inflections of the falling melody, he also understands how the ornamental process of that music is organic to the expression and the shape of words. One of the things I constantly implore singers is never to sing Purcell with rubato, because basically the notation is very, very precise and if you sing it in time, you’re probably 95 percent of the way there. The problem starts when you start playing fast and loose with the notation, which is often quite complex: he writes much more complex vocal lines than Handel ever did for example. When you come to Britten and Tippett, their style of setting English is almost entirely Purcellian. They learnt pretty much every trick from Henry Purcell, as Britten himself acknowledged. It’s a fabulous score, but what are the challenges in performance? I love King Arthur a little bit like you love your awkward child (not that my children are awkward!) There’s something about it, which is a challenge to performers. I like difficult music that throws complex questions at a conductor and an ensemble. I think King Arthur is one of those pieces of which, without being too clever or pejorative, it’s very easy to give a pretty bad performance. 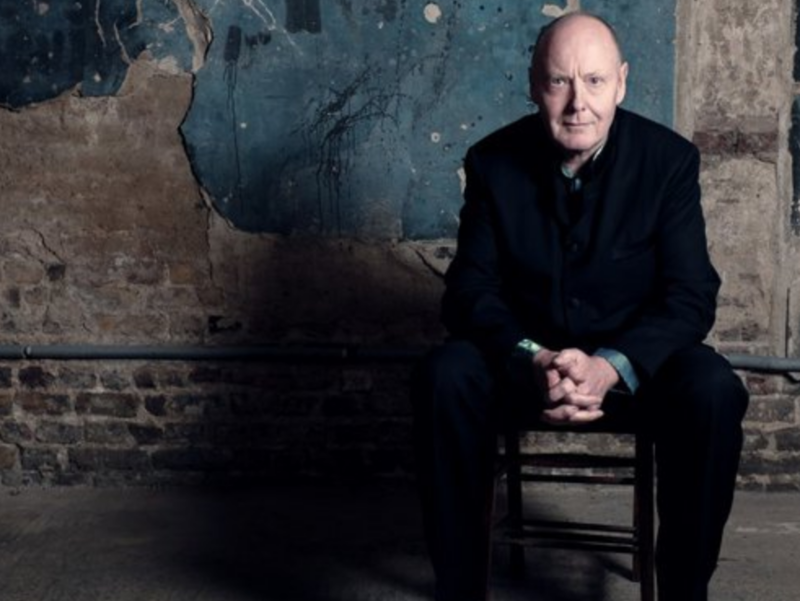 I’m quite shocked in my opinion – and it has to be my opinion, but I’ll make the point anyway – by how far many baroque groups seem to be away from the idea of Purcell’s style. I think you really need to have this sort of music in your blood. It’s a little bit like Elgar symphonies – it’s an idiom that you’re sort of born with if you’re British and it takes quite a lot of assimilation. Now we’re coming back to this project we are rethinking the whole thing – pitch, scoring of continuo etc. The entire string orchestra is playing with French bow holds and we’re playing at low pitch – 392 rather than 415 – which we now feel is a more appropriate pitch. We are working very, very hard on authentic stringing using proper gut stringing on all instruments including low strings. We’re also working for the first time extensively with hole-less trumpets, which is a very, very difficult thing to do. The normal baroque trumpet you hear everyday in orchestras is actually a bit of a cheat instrument because it’s not a baroque trumpet, it’s a combination of baroque trumpet with finger holes. I’m trying to move away from that because fundamentally it changes one’s perception of articulation. They shouldn’t be played with this very hard tonguing, which we like because it gives a superficial brilliance. But it’s not an historical way of playing these instruments. There’s a real hunger in Gabrieli to keep pushing the boundaries. There’s so much more for the discovery and even spending so much of my life with this music, there are still things to be found out. And you’ve made a recording of it as well, I gather? By the time we see you, we will have recorded both King Arthur and The Fairy Queen. It will be on the cutting room floor by that stage, but issued later in the year on the Gabrieli’s own label, Winged Lion, which is a sub-label of Signum Classics. ★★★★½ Renaissance masters make sublime and welcome return to Oz. ★★★☆☆ Glittering Con students put the magic into Purcell’s semi-opera. Music has always been great propaganda, but over the centuries Britain’s royalty have turned it into an art form. ★★★★☆ Baroque trio and friends take us where court meets pub. ★★★★☆ Miriam Margolyes rules the waves as Brisbane defrosts Purcell’s genius.